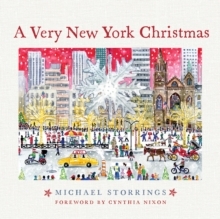 Michael Storrings's charming illustrations capture the energy and excitement of iconic New York City events like the Easter Parade, the Macy's Fourth of July fireworks, the Greenwich Village Halloween Parade, and New Year's Eve in Times Square. 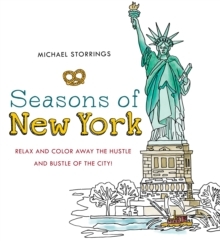 He also turns his attention to Central Park, the High Line, Museum Mile, and the beach at Coney Island, showing these and other landmarks as they change with the seasons. 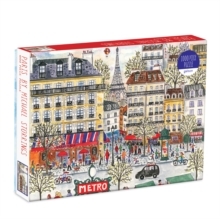 In addition to each stunning illustration, this book offers helpful and entertaining context for each event and place. 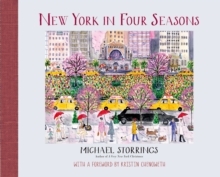 Seasons of New York is sure to please Storrings's legion of fans. 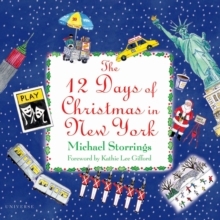 It's the perfect gift for any lover of New York City.